This set of six Birthday Balloons Pop-up Note Cards features pop-up balloons and a "Happy Birthday" message. 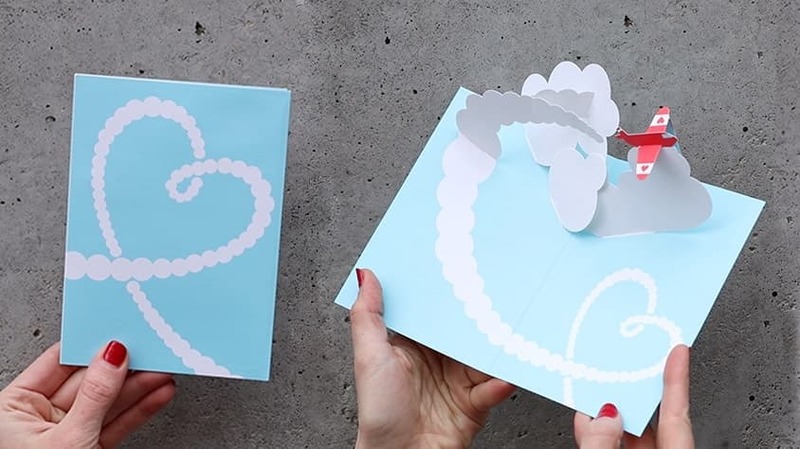 Our feats of paper engineering are designed and painstakingly assembled by hands—so each one is more like an art object than a simple greeting card. Includes yellow envelopes.